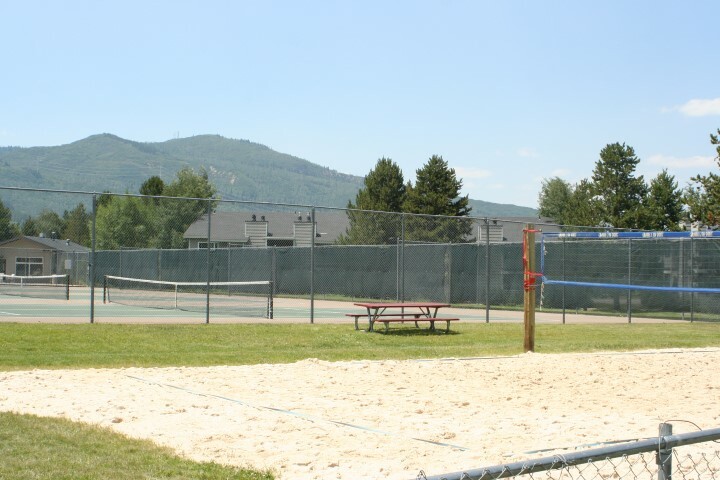 Located on the bus route and with easy access to the Core Trail and ski area. 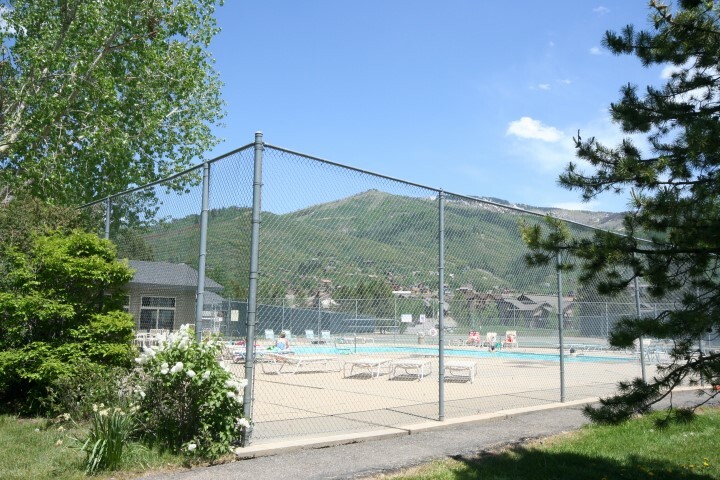 The HOA dues include access to all Walton Village amenities which include the newer salt water pool, hot tubs, tennis court and volley ball court. 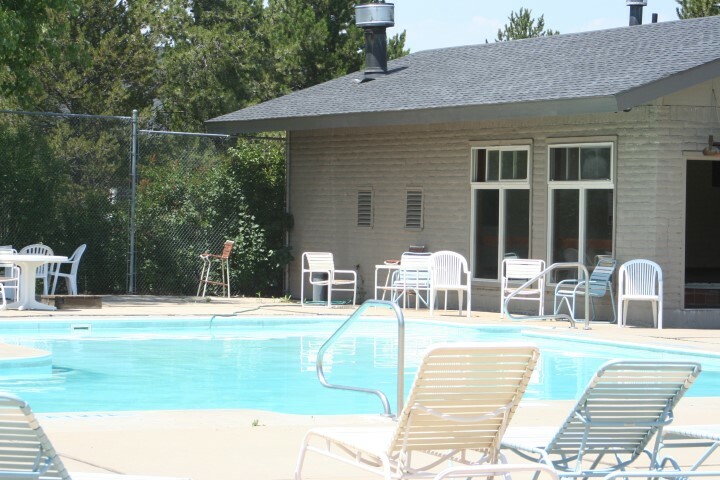 The complex does allow owners to have pets. 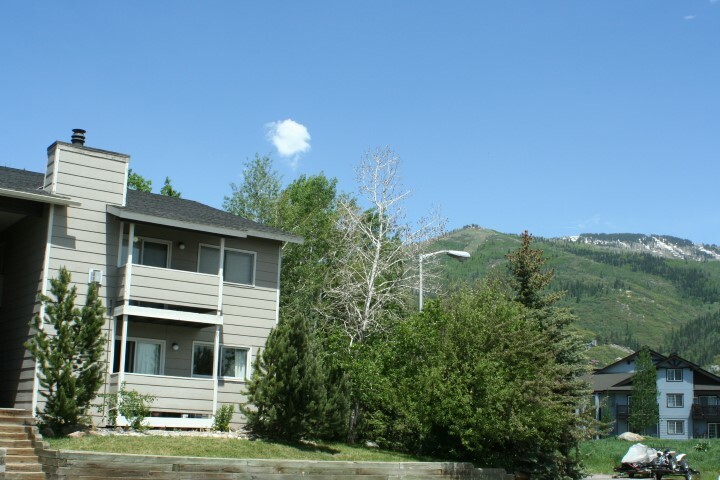 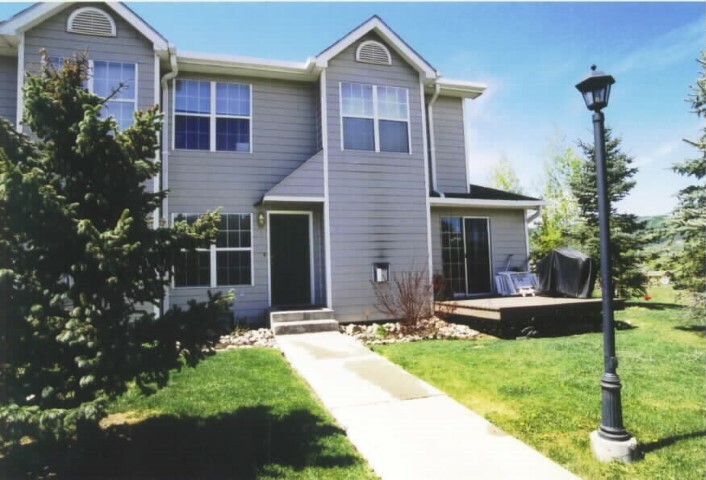 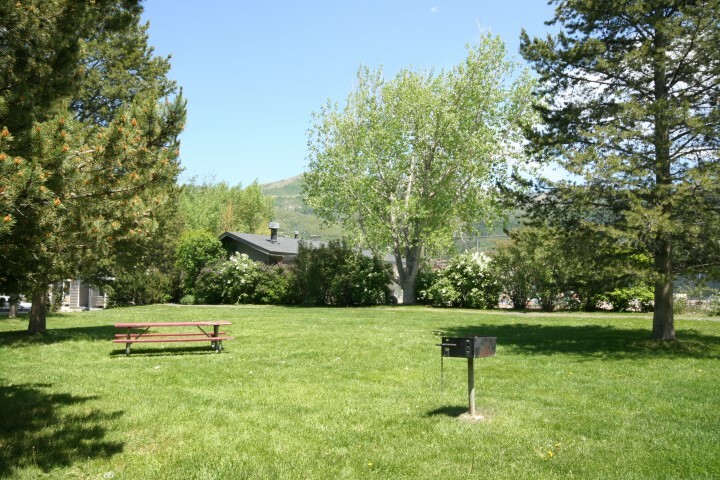 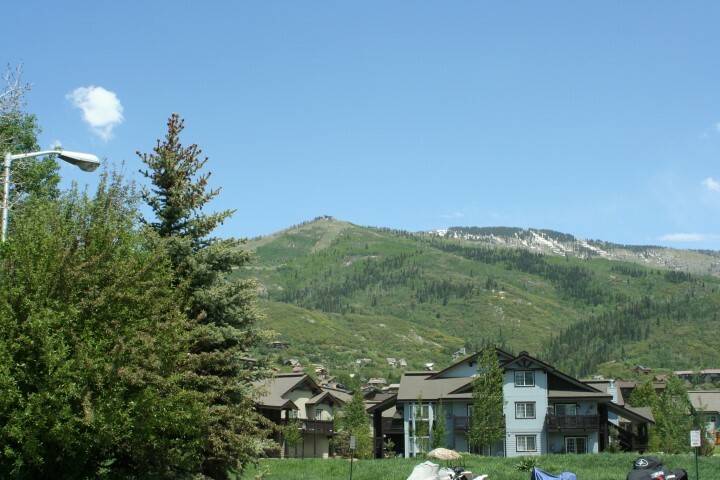 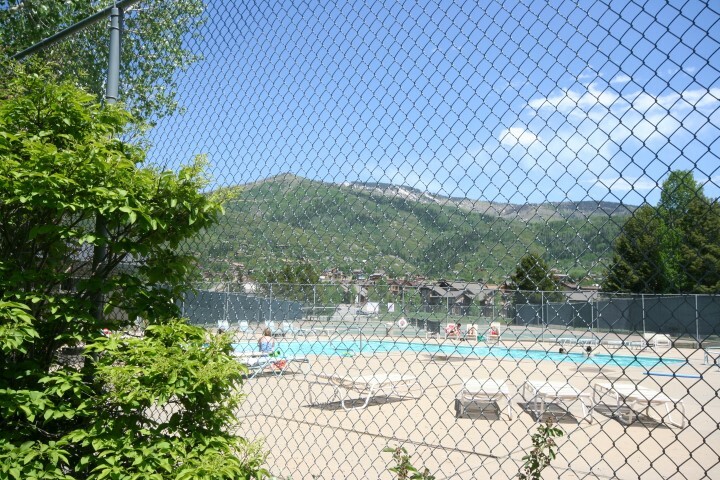 Lots of wonderful space to enjoy your lifestyle in Steamboat Springs Colorado.